Dubai offers a number of travel opportunities for tourists, whether it is for a short period or a long-term stay. However, tourists would need to fulfill the necessary travel documents so they will be allowed entry in the jurisdiction, including a Dubai visa. 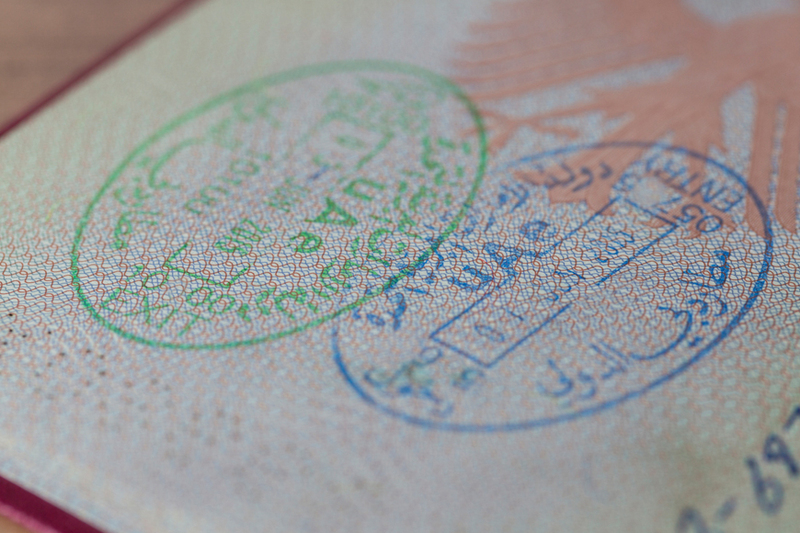 Just like what the name implies, this type of visa implies that an individual is allowed to stay in Dubai for 14 days. This type of visa is ideal for tourists and travelers who wants to stay in Dubai for a short period of time. The validity of this visa is up to two months, starting for the day they land in Dubai. One disadvantage of this kind of visa is that the visa holder is not allowed to visit other cities in UAE other than Dubai. If you wish to spend more time in Dubai, you can apply for a 30 day visit visa. Given its name, having a 30 Day visit visa allows a visa holder to stay in Dubai for a period of 30 days, starting from the day they arrive in Dubai. Unlike the 14 days Dubai visa, this type of visa allows visa holders to travel to other cities of UAE. Another benefit of this kind of visa is, the holder is given at least 10 days extension if they want to exceed their stay. If you are looking for career opportunities in Dubai, the 90 days Dubai visa is the ideal choice. This allows the visa holders to stay in Dubai for 90 days in order to look for work and attend job interviews. This type of visa is also ideal for individuals who are seeking medical aid in Dubai. Travelers who aim to take a long vacation in this beautiful city can also take advantage of this visa. A transit visa is considered the easiest to process. Usually, this visa applies to passengers with layover flights. They are given at least 96 hours to stay and explore the city. This kind of visa can be processed by your airline provider or by your trusted visa service center.